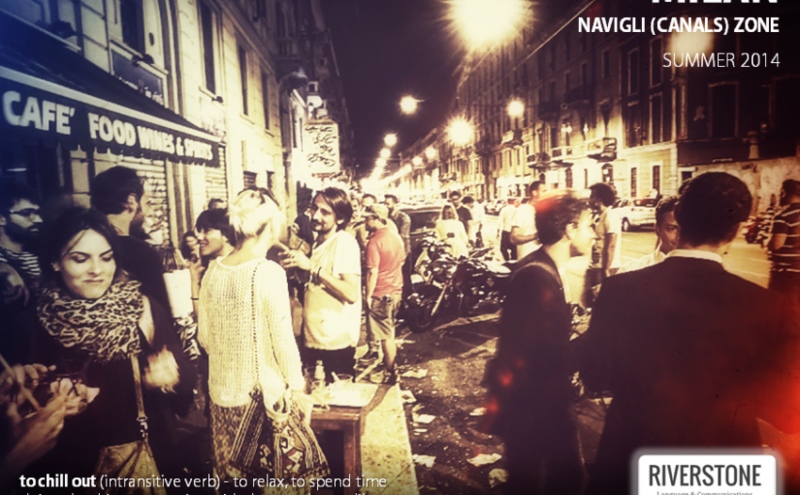 Following our popular grammar ads last year, Riverstone has launched a series of vocabulary-based visuals featuring scenes from Milan. Each ad includes a key vocabulary item and an example set in a different location in Europe’s capital city of style and sophistication. The evocative scenes in the ads help reinforce the meaning and emotion of the target phrase. We hope you enjoy them and look forward to getting your feedback here on the website and on our Facebook page as well! ← Time to be social and get value: The Social Business Forum 2014 will be the biggest and best ever!